Serving as a First Officer in the Israeli Military shaped Aaron’s strong work ethic. After finishing his military service, he worked in retail for a short time before joining Acoustic Architects. Aaron is very proud of being a Military Veteran, and passionate about his work. 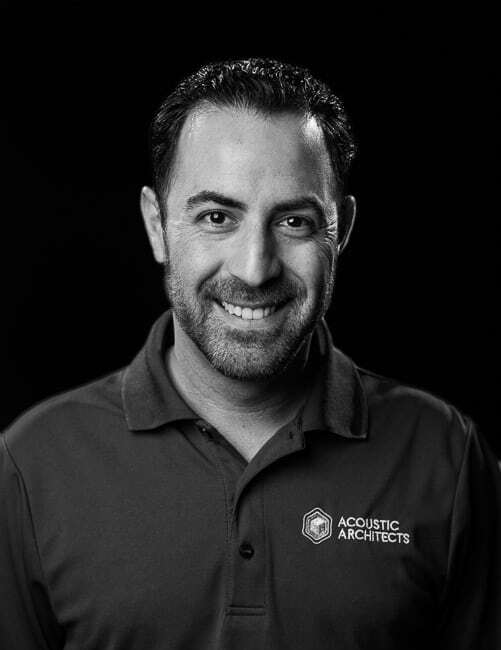 He is the Multi-Dwelling Unit Project Manager, in charge of Acoustic Architects high-rise projects such as Echo Brickell and Muse Residences.